The Beatles’ drummer and musical icon, Ringo Starr, has been knighted at Buckingham Palace. 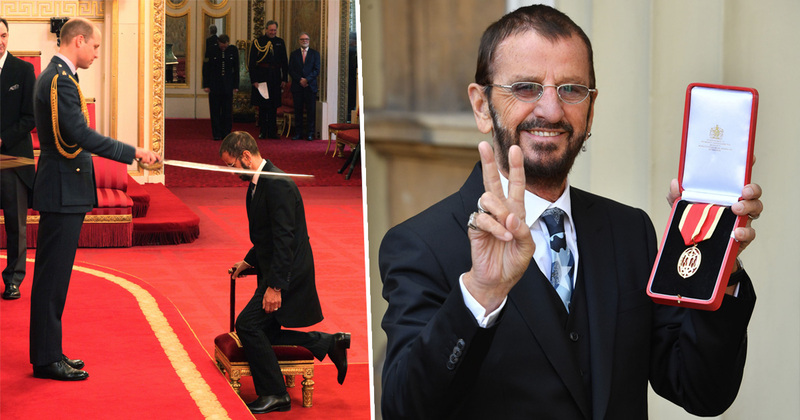 Sir Ringo was knighted earlier today following in the footsteps of Sir Paul McCartney. The drummer, who was once deemed ‘not even the best drummer in The Beatles’, was accompanied by his wife Barbara Bach for the ceremony. 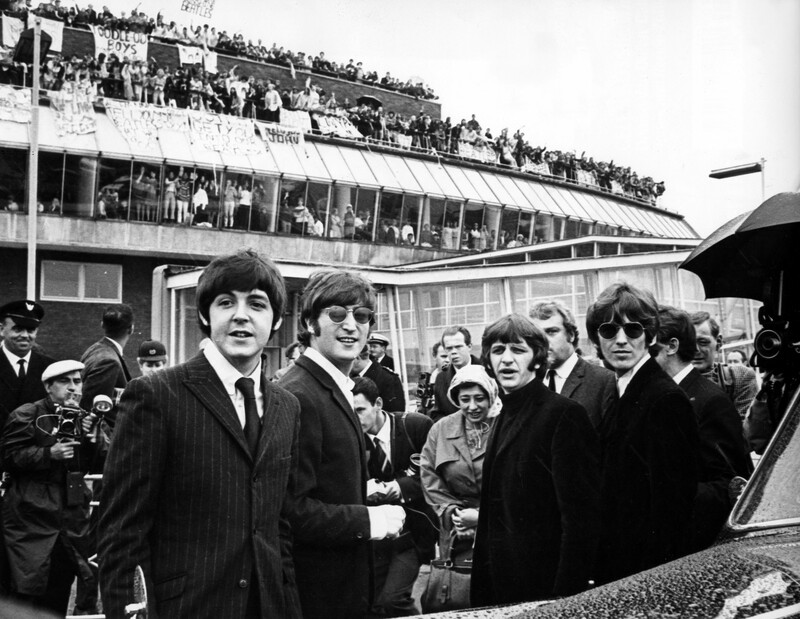 After receiving the ‘honour’, Ringo made his legendary and trademark peace hand gesture. It’s great! It’s an honour and a pleasure to be considered and acknowledged for my music and my charity work, both of which I love. Peace and love. Ringo. As well as Ringo, TV presenter Eamon Holmes, Bee Gees singer Barry Gibb, former Lib Dem leader Nick Clegg, and author Jilly Cooper, were also knighted by Prince William this morning. Starr, whose real name is Richard Starkey, was, as you can probably imagine, knighted for services to music. 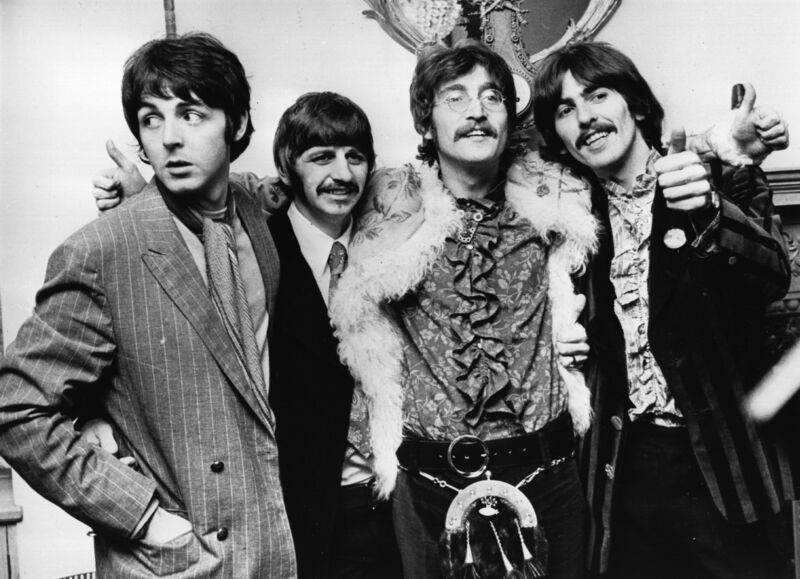 Starkey joined The Beatles in 1962 after replacing former drummer Pete Best. Apparently friends of Pete Best were so annoyed at the replacement they gave Ringo a black eye. However Starr quickly became a popular fan favourite in The Fab Four – going onto completely revolutionise pop and rock music forever aside John Lennon, Paul McCartney, and George Harrison. Only performing and recording for 10 years, the way The Beatles went from writing and playing classics such as Twist And Shout and All My Loving, to later hits such as I Want You (She’s So Heavy) and While My Guitar Gently Weeps, amongst literally hundreds of others, is just as phenomenal now as it was in the sixties. John Lennon was awarded an MBE but infamously returned it in protest. I am returning this MBE in protest against Britain’s involvement in the Nigeria-Biafra thing, against our support of America in Vietnam, and against ‘Cold Turkey‘ slipping down the charts. So far, Ringo has released 17 albums with his most recent one, Give More Love, released in 2017. However it isn’t only music that has kept Ringo in the limelight. He starred in all of The Beatles’ films such as A Hard Days Night, Help! and Magical Mystery Tour, as well as conducting voiceover work on Thomas The Tank Engine.